Two banking industry giants - Bank of America and Wells Fargo - are working on integrating Apple Pay into their ATMs, as reported by TC. 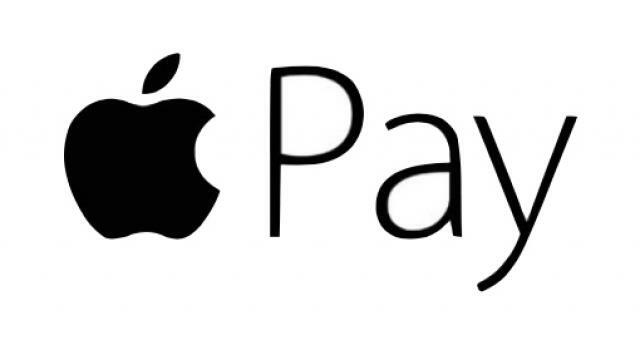 The engineering teams of both banks will be working for several months on Apple Pay options. It won’t take Apple Pay for now, so this will have to do. 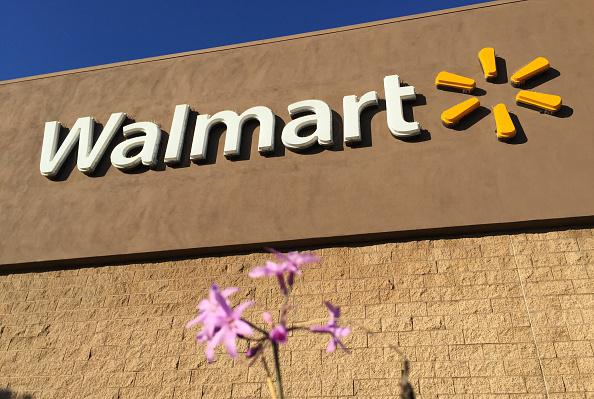 Walmart on Thursday began rolling out Walmart Pay, making it the first retailer with its own mobile payments solution that works on any Apple iOS or Android smartphone. 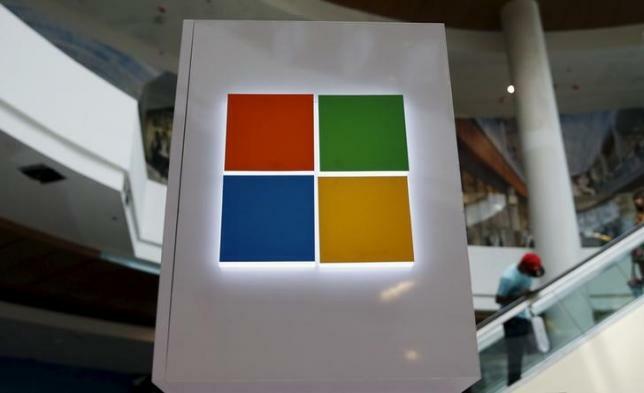 Il Ceo Satya Nadella ha dato il via per lavorare con ConsenSys, una startup che permette tramite Blockchain di portare Bitcoin e e le tecnologie associate alla criptomoneta alle istituzioni finanziarie. E' stata già lanciata la piattaforma cloud basata su blockchain e verrà usata dalle prime aziende che si occupano di finanza.